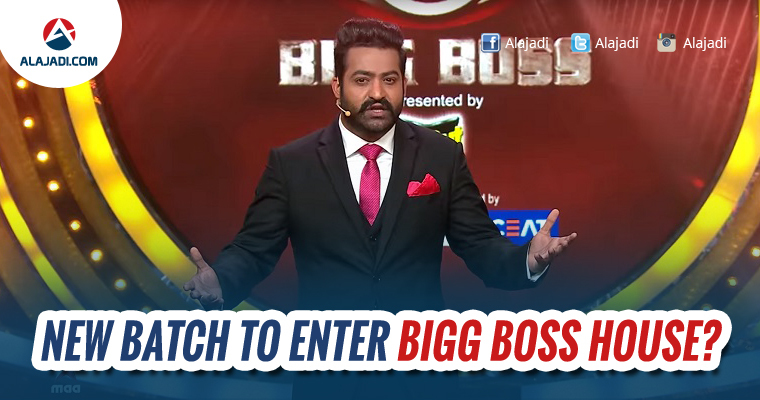 Few people have made complaints against Telugu Big Boss show which started a week ago. People were saying that they can’t watch the show for one because it is not that much entertaining. Appearance of actresses & Female Singers sans make-up, Dressing Sense of few celebs has been a turn-off. Bigg Boss Management is planning to arouse interest among viewers using Wild Card entry. This option could be used to bring few celebrities into the Bigg Boss house for few days. Audience are losing interest on the show and they are switching the channel to other entertaining programmes. Bigg Boss Management is planning to arouse interest among viewers using Wild Card entry. This option could be used to bring few celebrities into the Bigg Boss house for few days. Earlier, The Big Boss Management planned to rope veteran actors to the show but they have rejected that they can’t allot 70 days due to their busy schedule. Some of the names are doing the rounds that Manchu Lakshmi, Tejaswi Madiwada, Anasuya, and Rashmi. They may enter into the show through wild card entry. Posani Krishna Murali & Anchor Suma already ruled out any chances of taking part in shows like Bigg Boss. So, The focus is on other Celebrities for now.